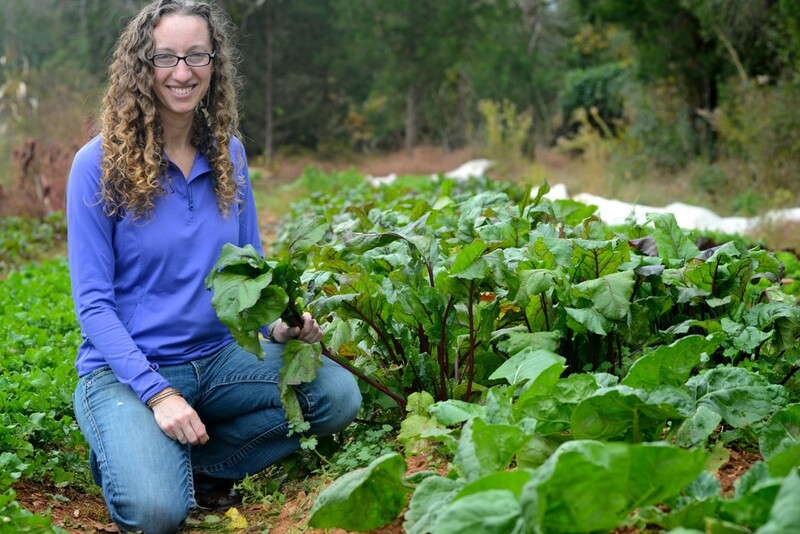 Eastern Carolina Organics started out in 2004 as a project by the Carolina Farm Stewardship Association . 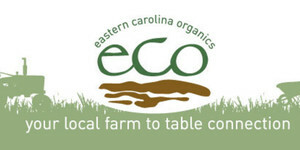 Eastern Carolina Organics was created in 2004 as a project issued by the Carolina Farm Stewardship Association. 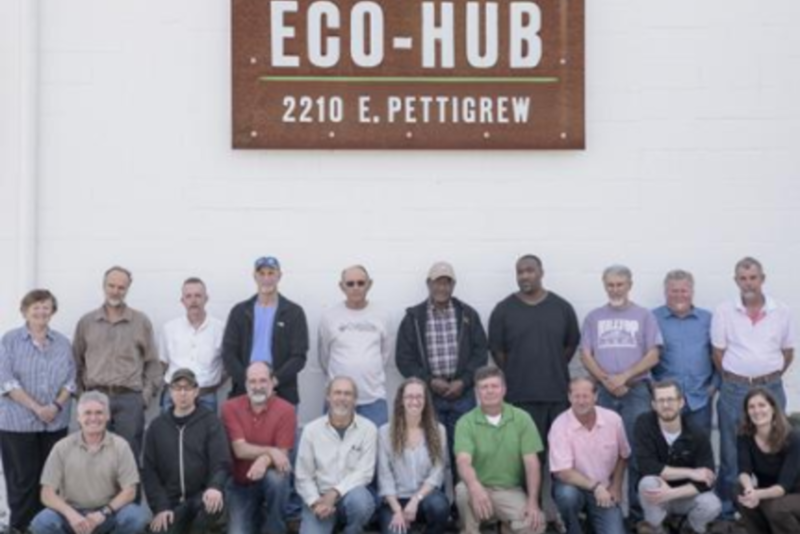 They believe that a sustainable food system is based on providing fresh local fruit, vegetables, and herbs while protecting the environment.T heir tactics are similar to every other of our supplier, that is farm friendly techniques. 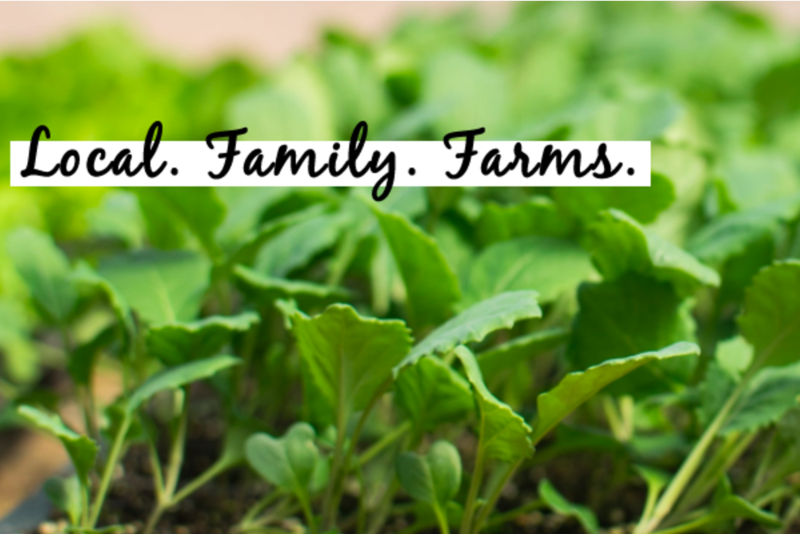 They offer the great quality food that you as a consumer need.The goal of CFSA then is to support emerging organic farmers while improving the supply of local organic produce.